I’m huge into journaling, and I know I’m not the only one. So when I saw these PAWsome diaries from Quarto Group, I had to share with all of you! 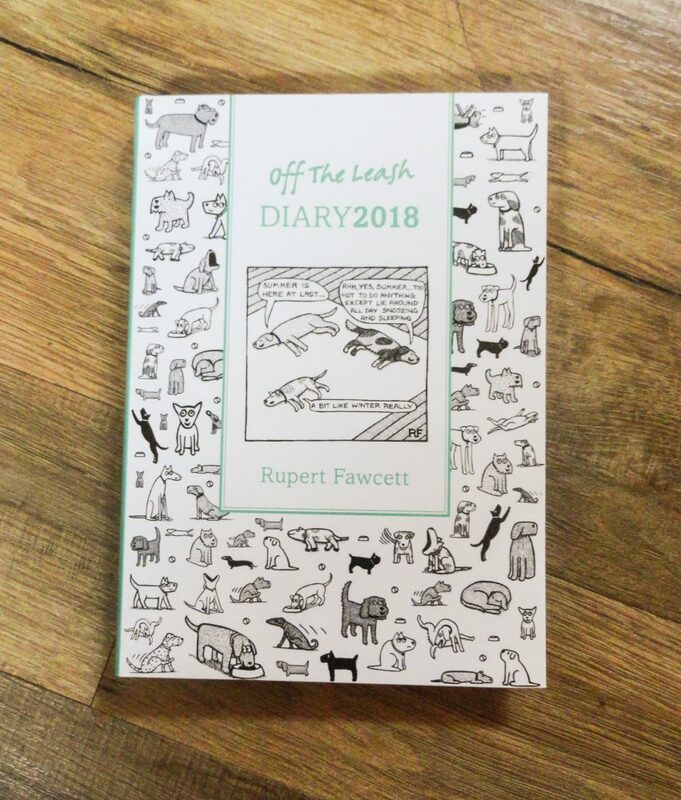 Recently I discovered the most PAWsome diaries at Quarto Group. I immediately fell in love and HAD to have them! If you love cats or dogs, then trust me, you will too! Drop those leashes, and grab some fancy gel pens! Rupert Fawcett’s newest dog diary is back for the new year! Celebrate your canine fur baby’s with these adorable cartoons penned by Rupert. There’s drawings, little cartoon quips and more. It’s precious! It’s set up by the week, with room to write what you need to do each day. Every other page has a space for doodling, drawing, or anything else you want to add to your diary. There’s even a ribbon in the book to mark off the week you’re on. If you love dogs, you’re going to adore this book! Rupert didn’t leave out our feline friends! 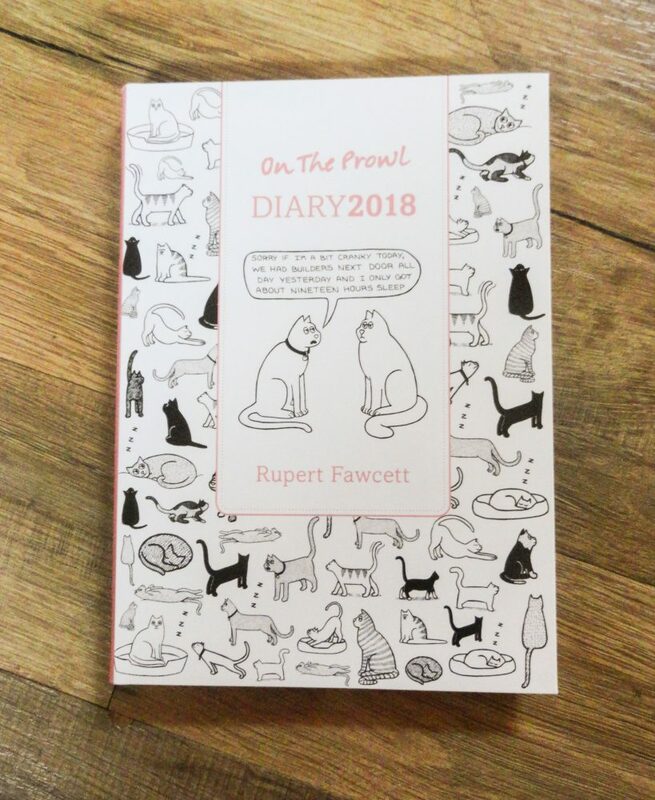 His On the Prowl Diary 2018 is full of frisky feline drawings, cartoons and more. The witty black and white drawings are charming and funny, and will amuse you all year-long. 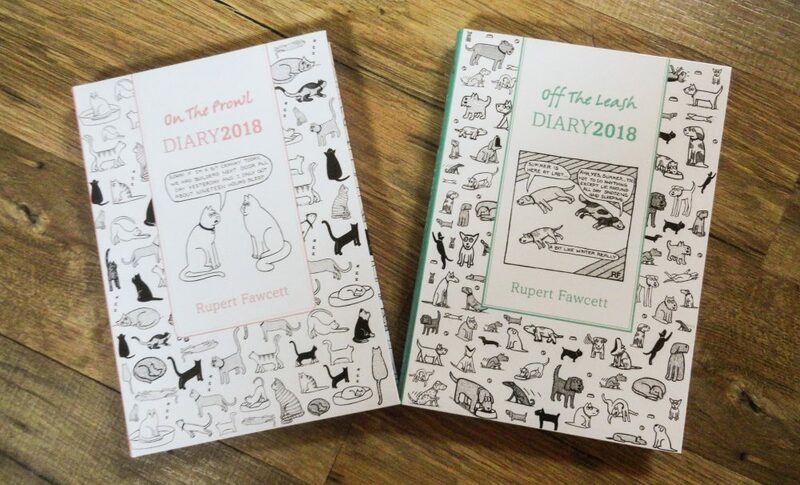 Enjoy your to do lists and calendars again with this cat diary. Just like the canine version there’s plenty of room to write, doodle, draw and more. And of course there’s a ribbon to mark your page. For more books from the Quarto Group, head to their website. Follow via Facebook, Twitter, and even Snapchat.